Love him or hate him, R. Kelly proved last night that he is the real King of R&B. His performance on the Soul Train awards were pure awe inspiring. It was one of the best performances I’ve seen on an award show in a long time. Starting with a medley of his early songs “Bump ‘N Grind”, “Your Body Calling, “When A Woman’s Fed Up”, “Happy People” and then tearing into his newest single “When A Woman Loves” only to do a remix faster version in a 1950’s style (think Jackie Wilson + Frankie Lymon) complete with dancers. Throughout the entire performance the crowd full of celebrities were on their feet. After his performance you knew that Trey Songz is nothing but a gimmick and he made Ne-Yo’s performance look uninspired and tired. 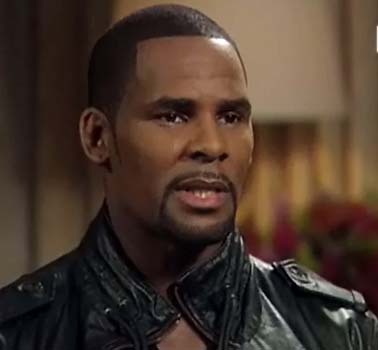 A real artist such as R. Kelly gives you a clearer picture of how a artist should perform. Giving it his all and giving you a great show. You don’t mind buying people albums or going to their shows when you know you are going to get 100%. Very interesting. 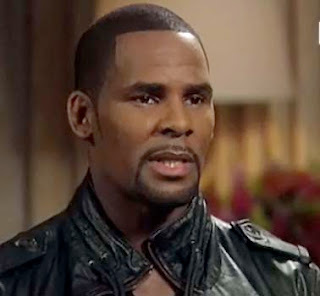 Music has never been a problem for R. Kelly, it's been his behavior out of the recording booth and stage that gives him problems. When it comes to performing, there are not too many men in R&B than can hang with him. I am looking forward to seeing his triumphant return to music. You make a very good point. Hopefully that's the end of that mess! I hope he can just focus on his music and entertaining the masses.